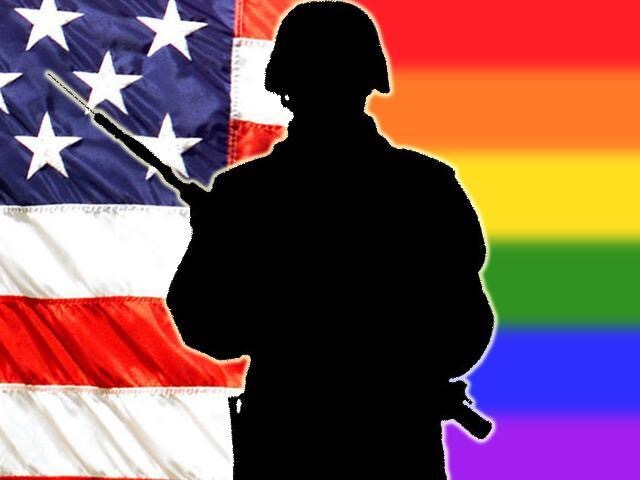 But this morning when I saw the series of three Trump tweets about excluding transsexuals from the military citing that the military “Our military must be focused on decisive and overwhelming victory and cannot be burdened with the tremendous medical costs and disruption that transgender in the military would entail” I knew that I had to address it. The timing of Trump’s tweet was ironic especially because of when he tweeted it. It appeared to be a deliberate action to let civil rights advocates know exactly where he stands. Doing it when he did was not only a blatant move against transgender people, but a shot across the bow of other minorities. Be assured that this is just his first move against the newly acquired rights of LGBTQ people. The argument Trump and other opponents of transgender people serving in the military is the same type of argument that was used against Truman’s decision to desegregate, as well as the same argument against women serving, not to mention Gays and Lesbians. Truman, a combat veteran of the First World War had to face the opposition of some Generals, but also much of his political party base which came from the South and which supported Jim Crow, sometimes violently. The fact is that there is almost no truth in anything that the President tweeted today. The additional medical costs are minimal. Likewise, these transgender soldiers, marines, sailors, and airmen are already serving honorably, and many times with distinction because they know that there are people who want them to fail in order to make an example of them to do exactly what the President has said that he is going to do. However, President Trump is continuing to show that he lacks a moral center and personal courage. Unlike Truman who went to war, the President used multiple deferments and a heel spur to dodge the draft during the Vietnam War even though he was fit enough to play multiple sports in college. Unlike President Truman who showed courage against political opponents in his own party to do the right thing, Trump caved to the anti-LGBTQ activists of the Christian Right led by Vice President Pence. To paraphrase Kasparov, Trump and Pence need enemies to protect their base and to ensure its loyalty. Transgender people are an easy enemy to demonize because there are so few of them and most people are too ignorant to even understand who try are and what is different about them. I do not know if the President will attempt to use an executive order, or attempt to get Congress to include this in the Defense Appropriations Bill currently winding its way through Congress. Either way there is bound to be legal opposition to this and based on court precedents, and the 14th Amendment which has been at the heart of all previous measures to allow different minorities to openly serve in the military and have the same opportunity to defend their country as any other citizen. I expect court-challenges to any executive order and I wonder, based on the statements of a number of Republican Senators if such a prohibition could make it through the legislative process. Depending on which estimate you reference there are between 7,000 and 15,000 transgender persons currently serving in the U.S. Military. Many are combat vets, and some are special operators. They have made the courageous decision to both serve their country and to risk their careers to admit to others their struggle with their gender identity. As a veteran of 36 years of service including combat tours I have much more respect for them than a President who did all that he could to dodge the draft and then would have the nerve to kick these brave men and women out of the military. I echo his remarks and I will continue to speak out for the transgender persons who are now the target of egregious and blatantly religiously based discrimination that has no place in our society if we believe the words of our Declaration of Independence, the Preamble of the Constitution, and the Bill of Rights. I have had a wonderful Christmas holiday with my wife Judy, our dogs, and friends. I have spent little time on social media and I am being very judicious in what I post, share, or tweet. Social media is a good thing, but over the past year I have found that it can also be a very dangerous and hateful place, full of the fallacies of ignorant ideologues. I have gotten to the point where I do not even look at any news sites after nine or ten at night. Instead I have been doing a lot of reading because I believe that true knowledge has nothing to do with dealing with an informational overload of hundreds of stories of often dubious veracity every day, as well as the propaganda that is knowingly published as if it were either real news or truth. Sadly the purveyors of such material, including confidants of the President-Elect, and the hacks of the Right Wing like Rush Limbaugh, and rabid conspiracy theorists like Alex Jones are now ceaselessly working to destroy any confidence in reputable and conscientious journalists. 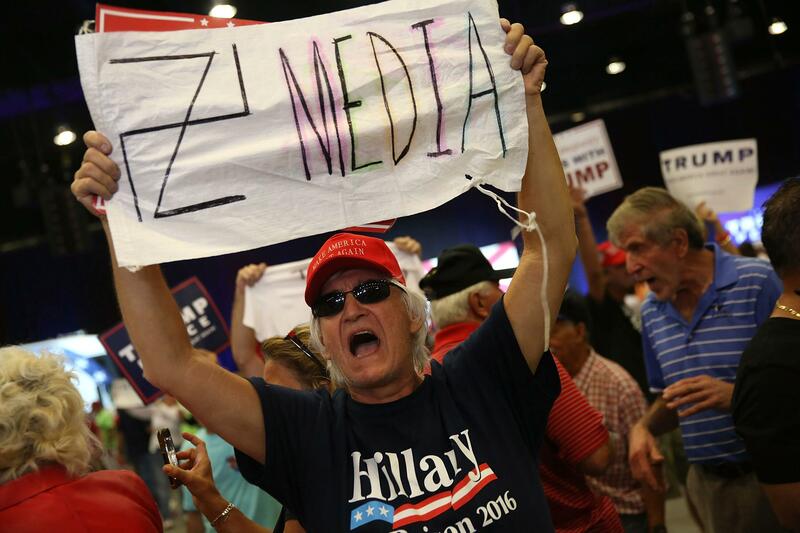 They are using a tactic that was at the forefront of Nazi propaganda efforts: destroying the confidence of people in their nation’s institutions, which they wish to either destroy or use for their own purposes, and demonize the free press, which the Nazis called the Lugenpresse or the Lying Press, a term which has been frequently invoked by Trump supporters at his rallies before and after the election. During the campaign the President-Elect himself has all too often invoked the same specter to demonize the press as a whole or individual journalists without using the actual term. Over the past month and a half I have read Timothy Snyder’s book Bloodlands: Europe Between Hitler and Stalin, Richard Evans’ Third Reich at War, William Shirer’s The Rise and Fall of the Third Reich, and I am currently reading Shirer’s Berlin Diary, and George Orwell’s 1984. Shirer’s Rise and Fall is a book that I read decades ago. All are helpful in understanding how despots and authoritarians come to power and how they destroy the institutions of democracy, including the press and free speech. As such I am limiting my media intake to media that I trust, and that excludes every American cable news network. Before I post, tweet, or share any article I read it and check it out, and even then I don’t share everything. I am using what I am going to term media triage and just because I happen to agree with something doesn’t mean that I have to share it. As a Russian pro-democracy leader: You live in exile now in the United States, you were thrown in jail more than once. What’s your advice to us, as pro-democracy Americans faced with real threats to civil liberties and democratic rights in this country? I am still hoping, maybe in vain, that our democratic institutions will survive. Kasparov remains hopeful and noted in the interview: “But I still think that America has a huge potential to recover from this crisis, and let’s not forget that a majority of Americans did not vote for Donald Trump.” I think we do as well, but do fear that events may prove Kasparov and my hope wrong. Majorities often don’t matter to authoritarians, a trait which the President-Elect has reveled in throughout his campaign and in his post-campaign events, but I take what he says and does seriously, as we all should. That’s all for tonight, as I have plenty more to write on this and related topics, so have a great day.